Did you know that about 1.5% of people use the Linux as their preferred operating system? In case you didn’t know Linux functions pretty much the same as Windows or macOS, only you don’t have to pay for it. It’s one of the most secure, reliable, and versatile systems in the world! Most servers and supercomputers are running on Linux, BTW, not to mention every single Android device out there. 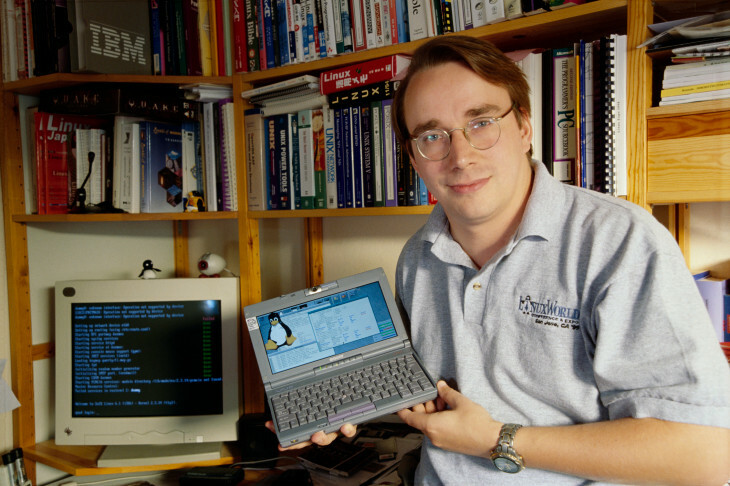 Linus Torvalds created Linux simply because he was bored. According to him, the creation of an operating system for him was only a hobby and he did not expect it to turn into something this huge. This is probably why he has nothing to do. After inventing the fastest operating system in the world that can calculate a trillion digits after the decimal point of the number Pi and do many other extraordinary things, Linus has all the time in the world to work on his other hobbies. If there was any way to see the list of people, books, games, toys, etc. that were inspired by the “Lord of the Rings”, it would be at least as thick as the trilogy itself and we’d be stuck here for quite some time. But there’s a Wiki article called “The Influence and Adaptation of Tolkien’s Works” listing out a whole mountain of examples. In fact, almost all references to elves, orcs, gnomes and hobbits that can be found in today’s media, correspond to the description that Tolkien invented and conveyed in his books. Skyrim and Warcraft, certain songs of Megadeth and The Blind Guardian, as well as a lot of books and films owe their existence to John Tolkien’s fabulous stories to some extent. 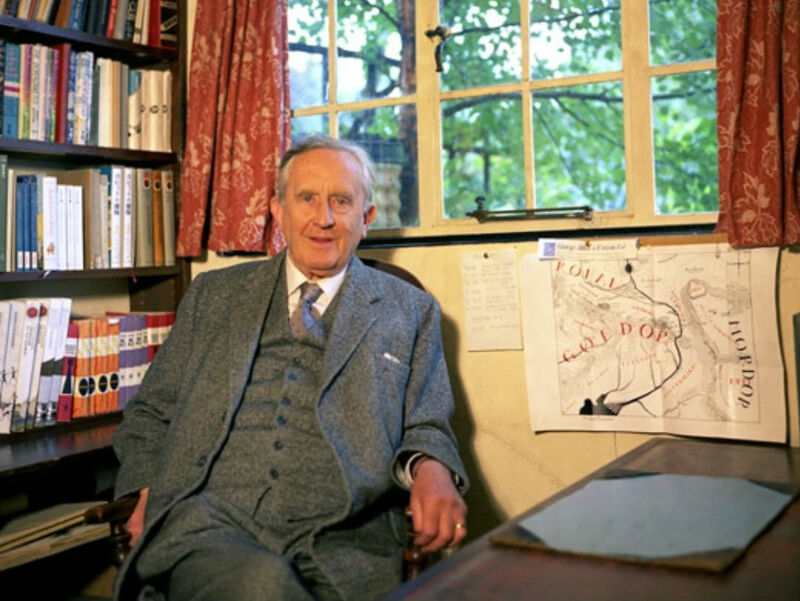 Aside from being a writer, Tolkien was a linguist and knew many languages, as well as folk tales from different countries, which helped him build his world of Middle Earth. He was so in the zone that he not only designed a fairy tale in a handwritten form, but also, together with his sons, created a detailed map of Middle Earth. So in the end, this whole multifaceted fantasy world, was built by a guy who somehow wanted to use thousands of non-existent words that he had come up with and remembered for some reason. Good job, J.R.R.T. 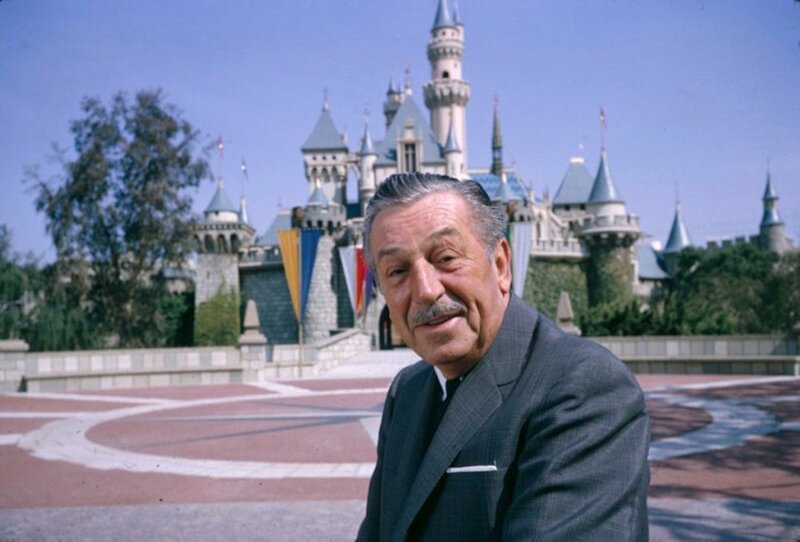 You’ve heard of this man with a funny mustache and an undying love for anthropomorphic mice and cute princesses – it’s Walt Disney, of course! His sharp mind, along with a creative approach to drawing, allowed him to create the greatest entertainment media giant on the planet. While Walt loved to draw, had a much more unusual hobby – he was obsessed with miniature copies of much larger things. According to his friends, he could play for hours with tiny figurines, creating complex panoramas solely for his own entertainment. Year after year he was expanding his collection, ordering things like miniature furniture, musical instruments, tiny rugs and silverware from famous craftsmen. In the early 50s, Disney even thought about doing a traveling exhibition of historic miniature dioramas called Disneylandia. This was one of the factors that led to the creation of Disneyland, but it was definitely a big one. Pokemon is currently the most successful franchise in the world, so it’s no surprise these little creatures had such a huge impact on pop culture in every corner of our planet. But let’s talk about the man behind this global phenomenon. 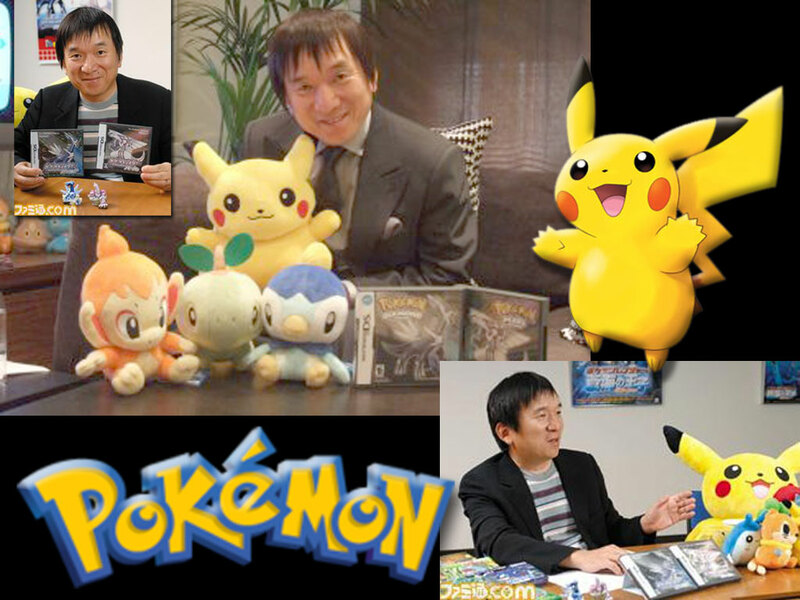 Growing up, Satoshi Tajiri did not have access to the Internet, which is probably why he had an amazing childhood. His favorite game to play outside was catching all sorts of bugs. Tajiri was especially fascinated with collecting beetles. Not only did he catch the insects, but also created a whole catalog of the specimens he caught. Even going as far as trading beetles with his classmates in order to finally collect the largest collection. You can see where this is going, right? Catching different “monsters”, trading with friends to get the whole “collection”… It’s the basic concept of Pokemon! And as an avid Pokemon fanboy, I’m extremely glad Satoshi’s childhood did not include internet memes and Fortnite dances. 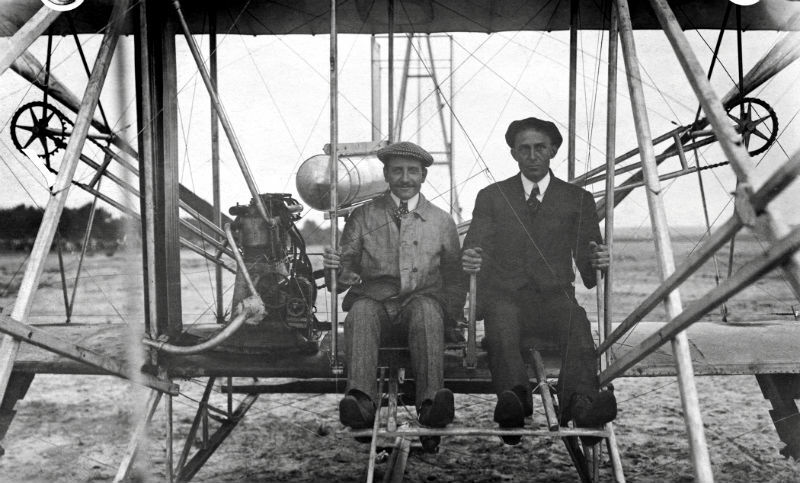 The Wright brothers are widely regarded as the pioneers when comes to controlled flight. Thanks to them hipsters can catch Pokémon using drones, without leaving their mom’s basement. Nowadays I can’t even imagine the world without airplanes and air travel in general. We’d still be using balloons and blimps, and you have no idea how slow and dangerous they are. Anyway, back to the Wrights. The first time they started piecing things together was thanks to a children’s spinner toy (a stick with a propeller at the end) they both loved to play with. They used it so much that it eventually broke down. So the next natural step would be to fix it! It all avalanches from that point on. Later, Orville mentioned in his interviews that fixing this toy was a turning moment for him and his brother.